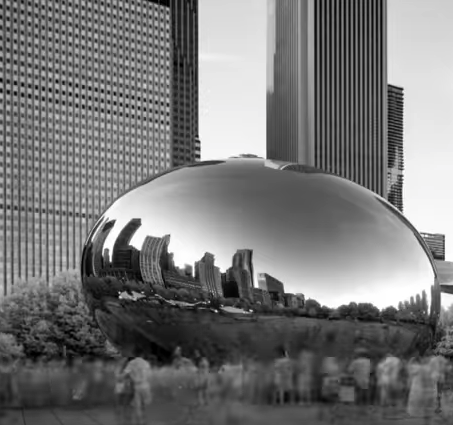 Anish Kapoor, the artist behind the iconic, reflective sculpture popularly known as "The Bean" in downtown Chicago, is suing the National Rifle Association for featuring the structure in one of its promotional videos. The sculpture, which is officially called "Cloud Gate," appears 17 seconds into the video, which is titled "The Clenched Fist Of Truth." The video was released in June last year. Kapoor's lawsuit, filed Tuesday, calls the video "a clear call to armed violence against liberals and the media." Kapoor claims that the pro-gun organization "never asked for permission," and that he "never granted it — and never would have granted it." In March, Kapoor released a statement with the anti–gun violence nonprofit Everytown for Gun Safety, condemning the "illegal" use of Cloud Gate. He said he was disgusted that his "creative work has been appropriated by the NRA to perpetuate its hateful ideology." According to the statement, he then asked the NRA to remove the image from the video, but the gun advocacy group refused to comply. He's now asking a federal court to order its removal and to award him damages for its use. The NRA did not immediately respond to a request for comment from BuzzFeed News. 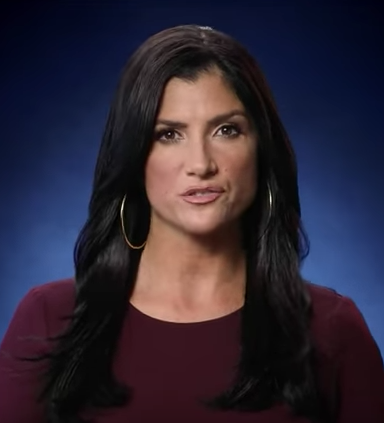 "The NRA's 'advertisement' — as they describe the video on their own website — seeks to whip up fear and hate," Kapoor said. "It plays to the basest and most primal impulses of paranoia, conflict and violence, and uses them in an effort to create a schism to justify its most regressive attitudes." He believes the NRA deliberately used the imagery of Cloud Gate "to represent 'Liberal America'" and that the video aimed to "give voice to xenophobic anxiety, and further call to 'arm' the population against a fictional enemy." Kapoor and his legal team are asking for statutory damages from the NRA in the amount of $150,000 per infringement, as long as the "Clenched Fist" video includes "The Bean." "The NRA's nightmarish, intolerant, divisive vision perverts everything that Cloud Gate — and America — stands for," he said.